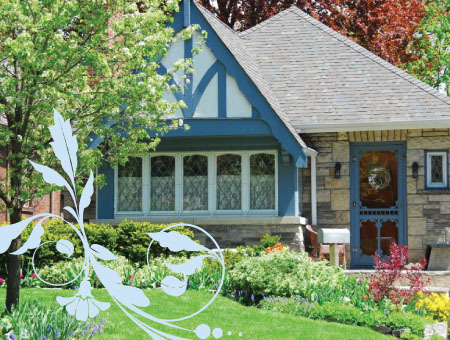 Storybook Realty represents both buyers and sellers, from the first-time home buyer to the regular investor. Storybook Realty also provides residential property management services in the Sacramento area. Please contact us if you may be in need of our services. For our sellers, we are not afraid to help with staging or with decisions about which renovations will pay off and which are simply not worth the hassle. For our buyers, we are not afraid to listen and to help you think through your many options.